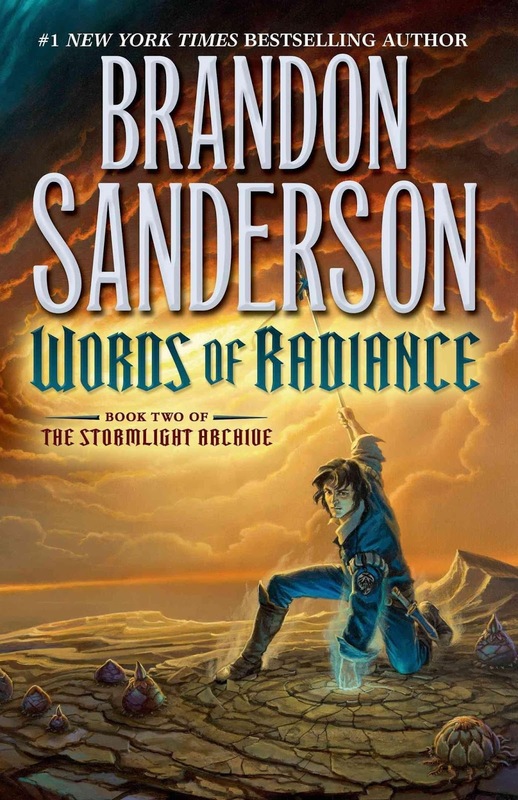 The books in Stormlight Archive are not just showcasing beautifully written epic wonders, but they also feature art works by different artists that author Brandon Sanderson liked. Each book features a couple of new artists and they add more character and color to the book. The art for the third book in the said series is no exception. The cover has been revealed and it is nothing short as interesting. The art for the cover (along with some of the internal illustrations) was crafted by Michael Whelan, and you can see more of the process in this post. 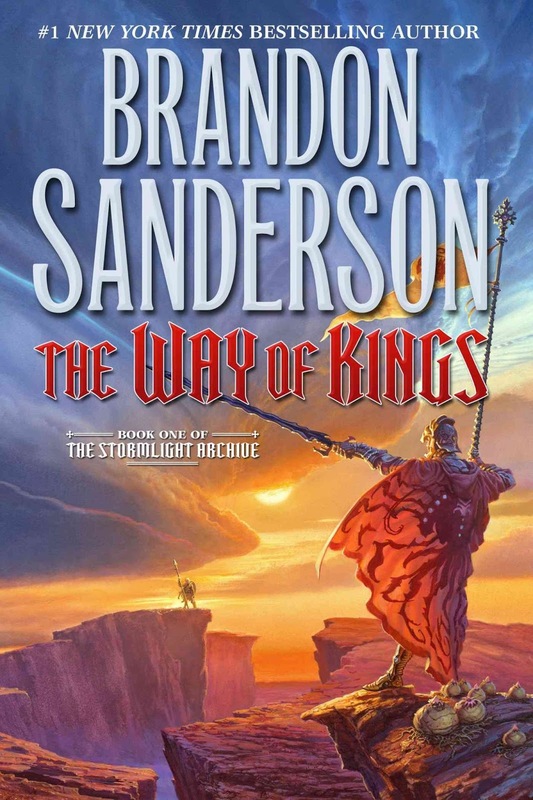 Check out the cover for the third book in the Stormlight Archive, Oathbringer by Brandon Sanderson. You can check this cover side by side the first two covers. The only issue the OCD demon in me found is the change in the layout, which makes it interesting. After having a female (not objectified) character in the cover why did the art department decided to slightly change the layout, putting the title at the bottom of the page, This is different to the first two male dominated covers in the series. Why, h why? 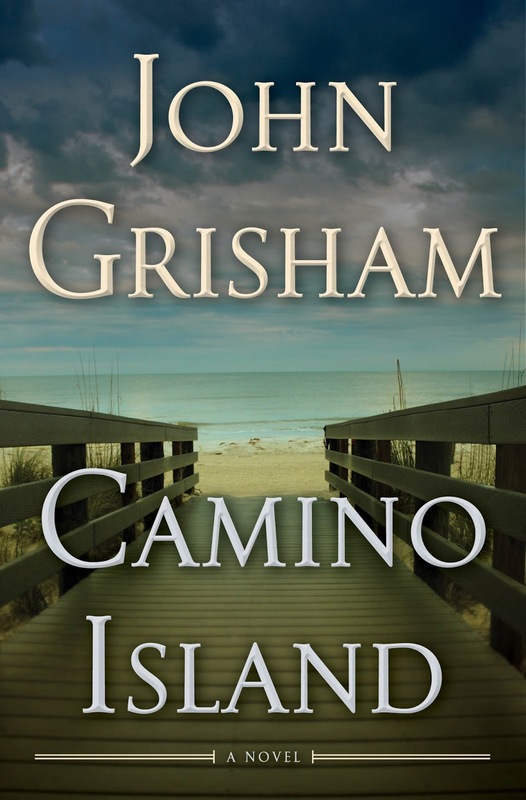 In general, there is no question that the cover is stunning! I just only hope the OCD monster will keep quiet. 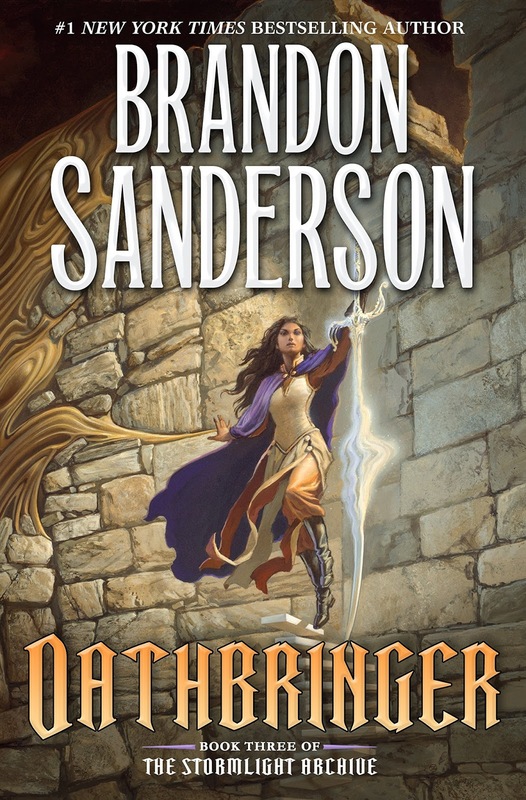 Oathbringer by Brandon Sanderson will be released on November 14, 2017. I've been waiting for the unveiling of the cover of Peter Newman's final The Vagrant trilogy book, called The Seven, for months. Ever since The Vagrant open my eyes to a new kind of dark world I've been dying to know what's going to happen next. I am currently half way through the second book called The Malice. I was assuming that cover should be revealed a few months prior to the book's actual release and yet I just realized that the UK editions do their cover reveal one month prior. I think that adds more thrill to the UK readership, but I don't think it would be applicable to the demographics on the other side of the world. 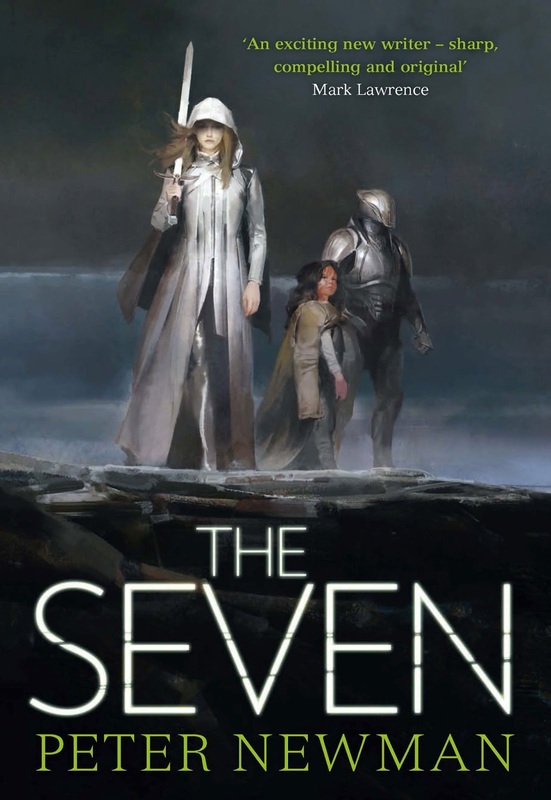 Check out the cover of The Seven by Peter Newman with cover art by Jaime Jones. The Seven by Peter Newman will be released on April 20, 2017. PS: You might also wanna check out the new Novella -- The Vagrant and the City -- preceding this novel.